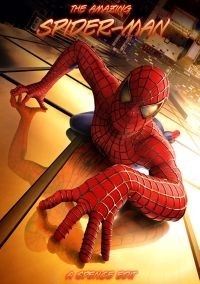 This is Spiderman 1 improved by removing lots of the “power ranger” scenes from the green goblin. A lot of other scenes have also been tinkered with. – The badly written and unnecessary scene between Harry and Norman in the car is Kaput. – A lot of the real groaner lines are gone. 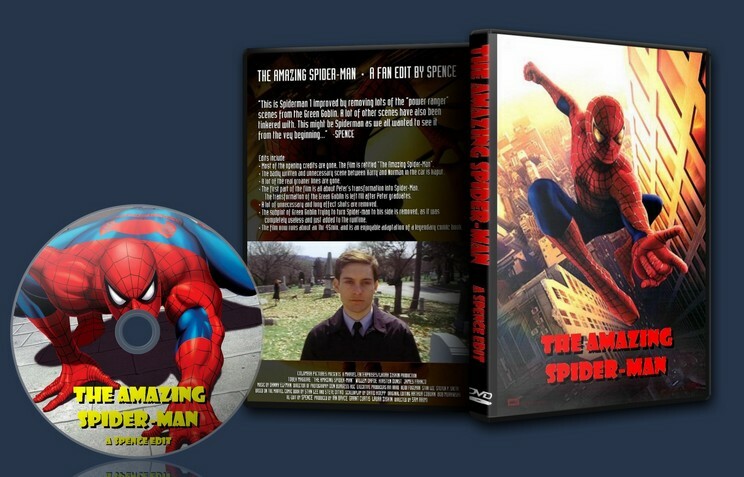 – The first part of the film is all about Peter’s transformation into spider-man. The transformation of the green goblin is left till after Peter graduates. – A lot of unnecessary and long effect shots are removed. – The subplot of Green Goblin trying to turn Spider-man to his side is removed, as it was completely useless and just added to the runtime. – The film now runs about an 1hr 45min. and is an enjoyable adaptation of a legendary comic book.